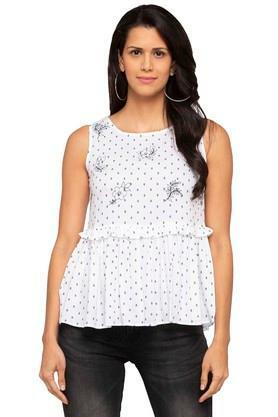 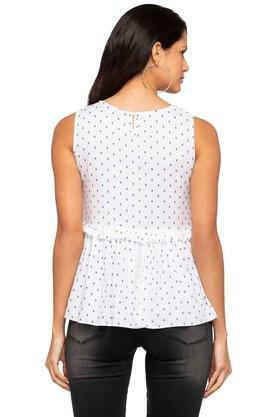 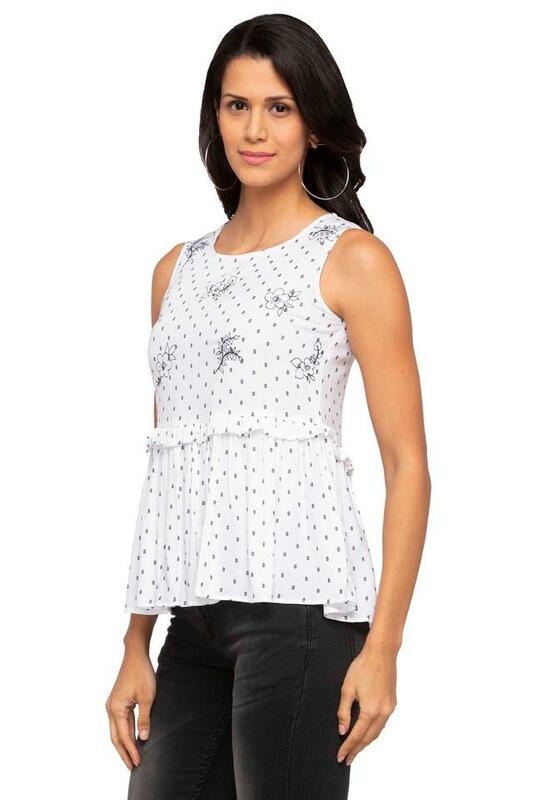 Incorporate sleek design into your casual collection with this top from Rocky Star. 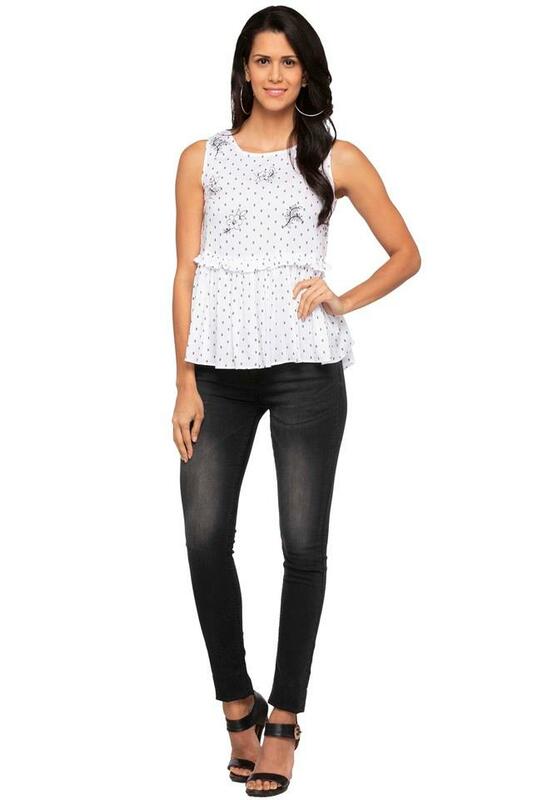 It comes with a printed pattern and round neck along with a perfect fit design gives an attractive look. Crafted from good quality fabric, it promises easy maintenance will give your attire a structured design.